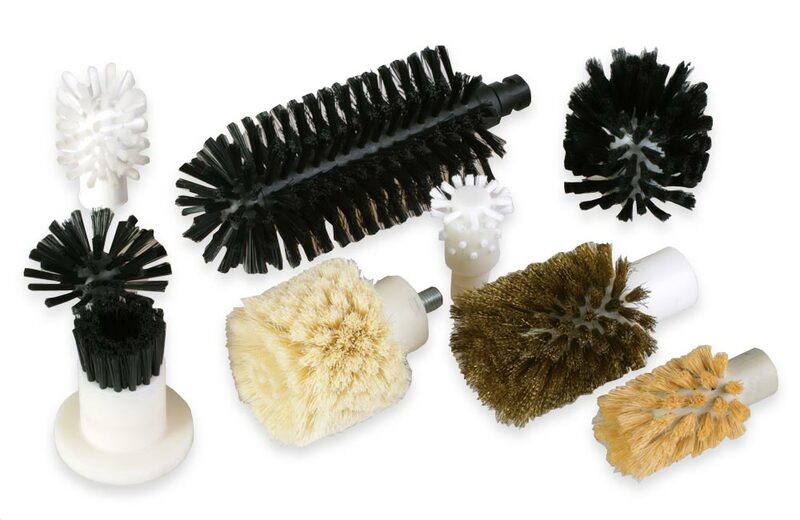 Our company is able to offer brushes suitable for the food industry, in other words, suitable for contact with food. 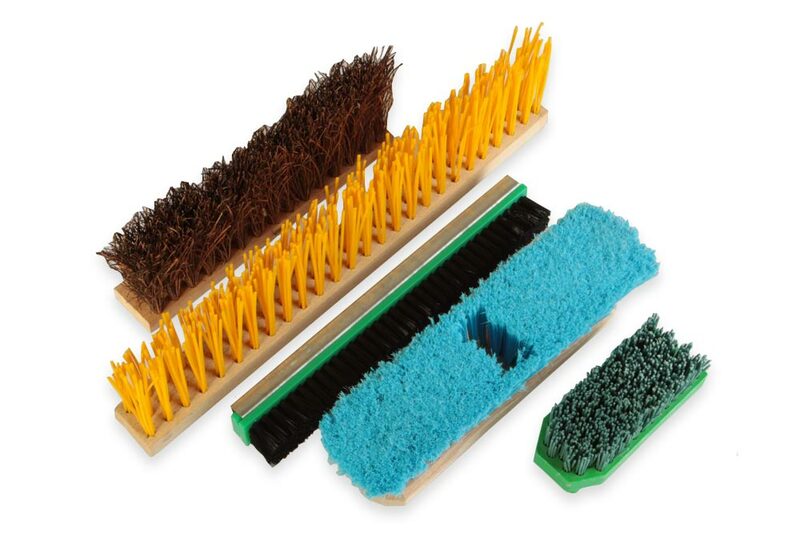 These are roller brushes that can be used for example for washing, cleaning and polishing fruits and vegetables and for their transport. 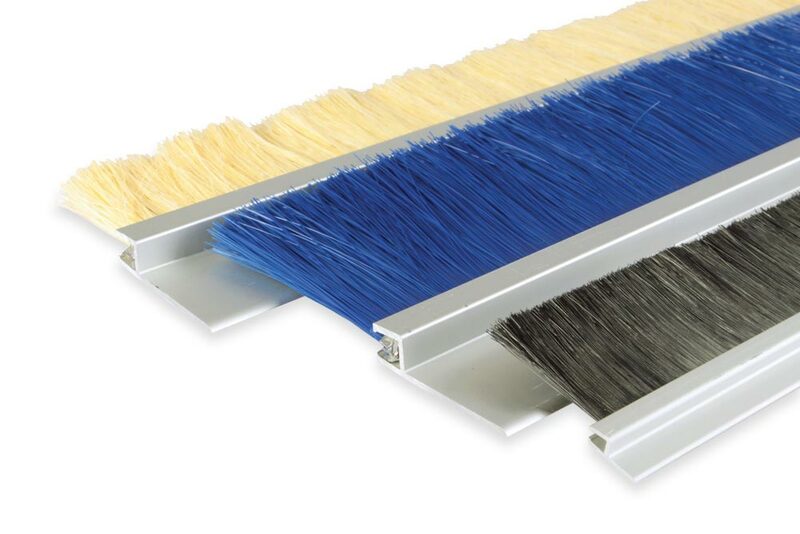 Roller brushes and disc brushes can be used also to clean baking trays from baked dirt in bakeries. 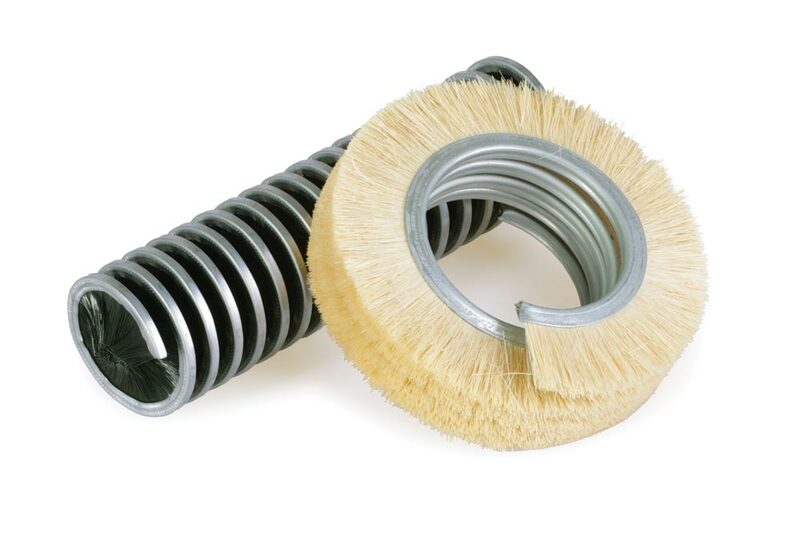 Our brushes, such as lath brushes, roller or spiral brushes, are used to transport food by conveyor belts. 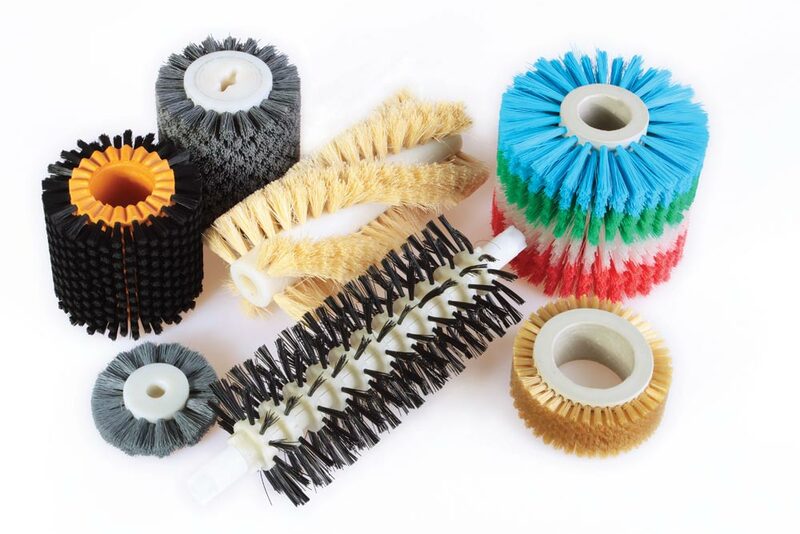 Another important use for roller brushes, lath and spiral brushes is a filter-sieve cleaning, but they can also be used to smooth etiquettes onto bottles and jars. 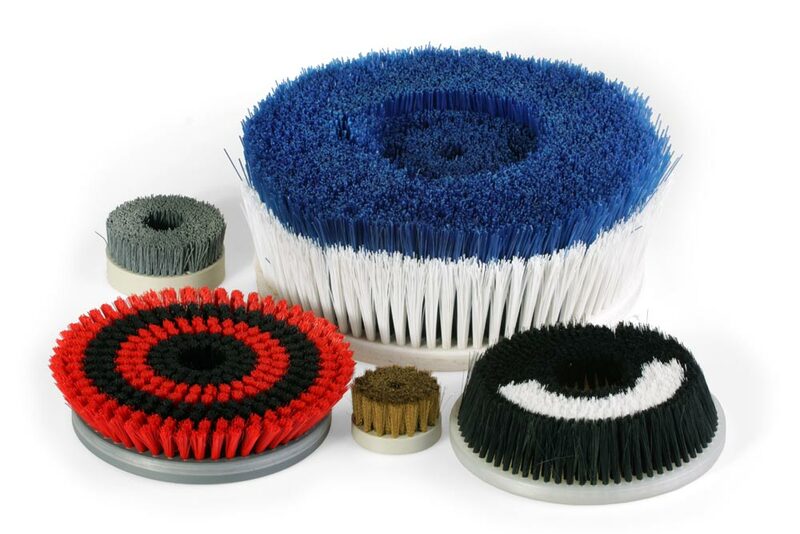 On the basis of cooperation with our clients and after the body is delivered, we are able to produce brushes suitable for cleaning glassware in restaurants. 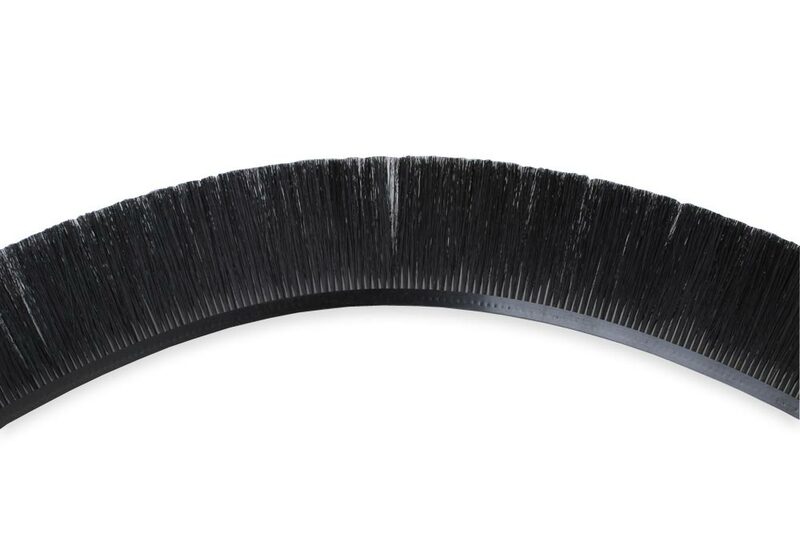 As with other industries we offer brush sealing strips and flexible brush laths for sealing unwanted areas or for directing on conveyor belts.